Venice, California, a stomping ground for those things alternative, now has a new breed of music to indulge in! Blending reggae, rock, and hip hop in a vein previously un-achieved, with driving, slamming beats and rhythms, thumping, flowing bass and raw, intricate guitar, JODOH solidify a new breed of expression. .... Drummer, Chris Lee (Mercury/Epitaph recording artists downset), guitarist David Leskis, and bassist Michael Runez with a hunger for something new and unique, engaged in JODOH! After, linking up with vocalist/actor Tom Fugedi the band let loose! .... After only a handful of exciting shows and the release of an 8 song demo CD the public has caught on, and has the press raving. “One cannot help but watch how this band morph and take everything to the next level” applauded Oscar Jordan of Music Connection Magazine. Jesse Cilio of Jointz Magazine points out “With their beachy, punk rock, reggae sound, they’re going to kill the pop charts with this high-tension debut”. 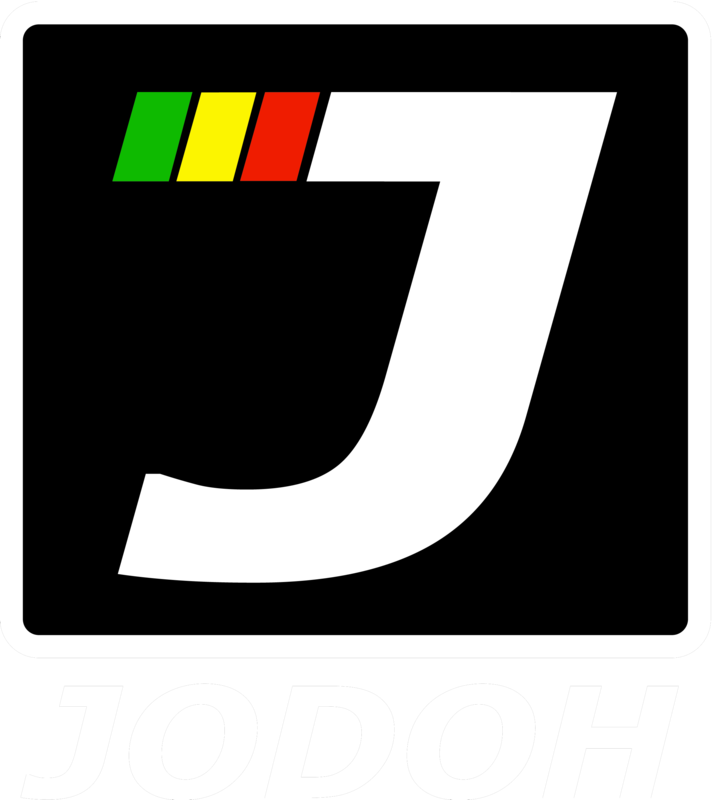 “Jodoh is the future; tomorrow comes today! Exclaimed Nils Menrad of Noize Factor Radio & Magazine in Germany. .... JODOH have already played and packed numerous venues all over Southern California alongside genre acts like Lojic, The Skeletones, and have worked along side genre icons like Son Doobie of Funkdoobiest, Steve Ewing of The Urge, and others. JODOH have finally blended the right ingredients for timeless music of the 21st century with energy, excitability, and a habit of packing the dancehall! JODOH’s newest album, Eavesdrop Assembly will be released on Los Angeles based MNO Records in 2014. Mixed by John Flannery of Too Rude and mastered by Grammy award winning engineer Matt Hyde with a great arrangement of songs, Eavesdrop Assembly includes a previously unreleased version of the single "Sundown 2 Sunup" featuring Son Doobie and other new unreleased tracks! Look for it soon! Respect! Copyright ©2018 by MNO Records. All rights reserved. Designed by 9line.